Year: 2015. Duration: 60 min. After fleeing his native country of Afghanistan at just 15, Wasiullah has spent his adolescent years in Denmark, relishing in teenage antics but also nervously awaiting acceptance for permanent residency. Denmark provides support for unaccompanied child refugees such as Wasi and his friends, but only until they reach 18. Then, they are on their own. Michael Graversen’s eye-opening film investigates what happens to the many refugee children who disappear from asylum centres year after year when their application for asylum is rejected. It provides brutally honest depictions of the transience, isolation and frightening uncertainty they face. A crucial piece of modern filmmaking, DREAMING OF DENMARK finally gives an authentic voice to those who desperately need to be heard. Danish filmmaker Michael Graversen has received wide festival acclaim with his films that are known to deal with existential or social relevant themes. 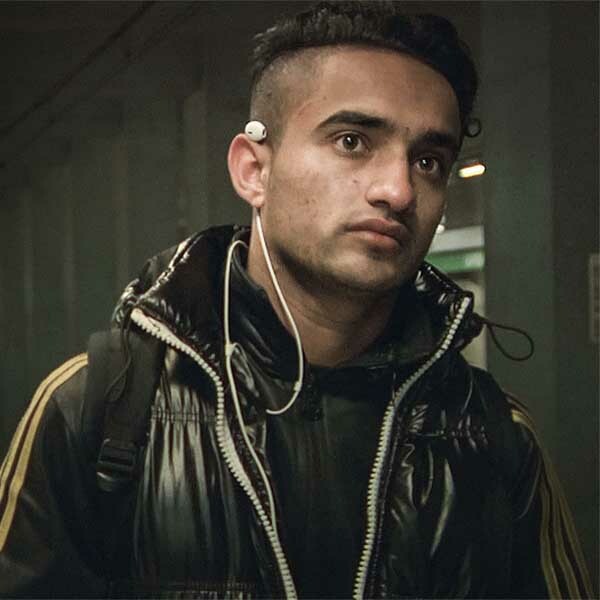 The intimate portrait of an young Afghan refugee in “Dreaming of Denmark” (2015) earned him a CPH:DOX F:ACT Award nomination and “No Man’s Land” (2013), a strong depiction of life at a children’s asylum center was selected for IDFA and 25+ festivals. 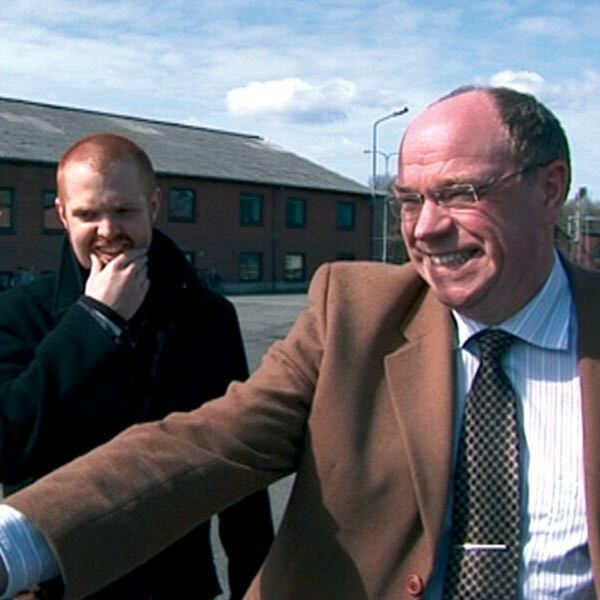 Previous films include the shorts “An Anxious Mind”, “Toxic Ground” and “The Last Night Shift”. Michael Graversen graduated in Documentary Directing from the National Film and TV School in the UK and holds a BA in Film & Media Science and Psychology from Copenhagen University.